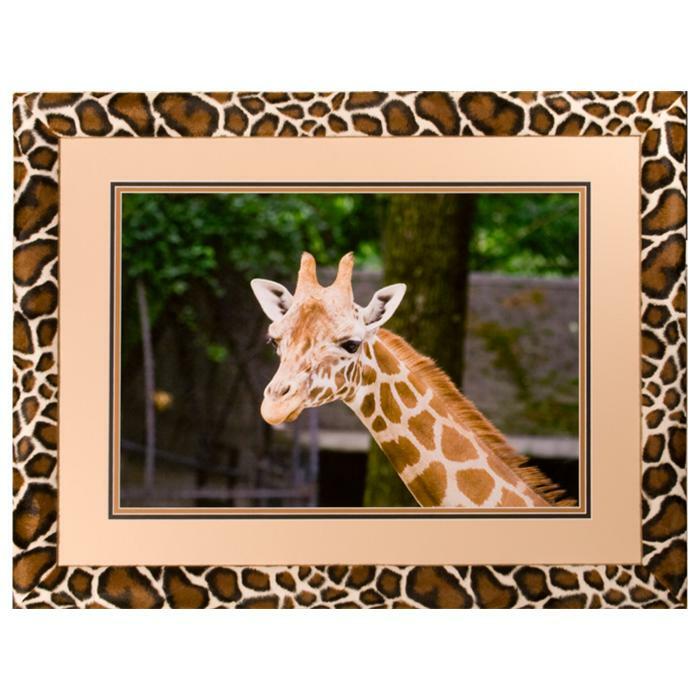 Framed Size: 30 ½" x 23 ½"
Description: Original photograph by Kurt Neumann framed in a 2" wide faux animal print fabric over wood frame. Framing features a U.V. filtering glass and a triple acid free mat. As a Boston area photographer Kurt has been doing photography for several years and has captured many great scenes with his pictures. As the owner of Frame It / Waban Gallery he has been working in the art, digital imaging and framing trade for over 25 years and bring his expertise in digital imaging and composition to his photographs.